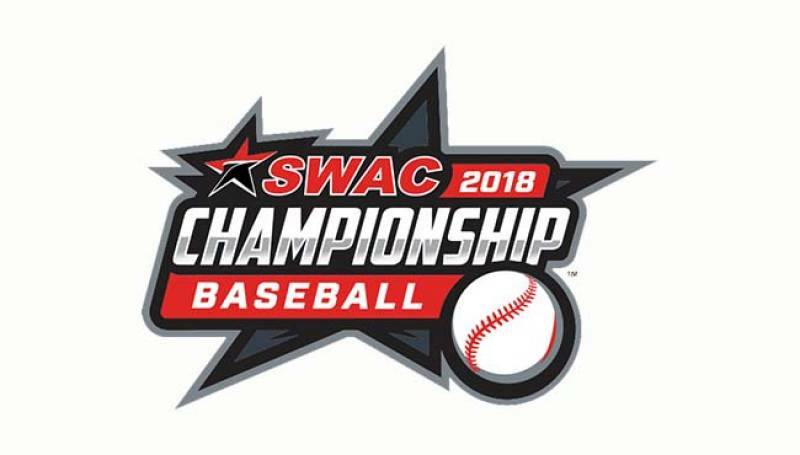 Alcorn State University (21-24) won an exciting one run game against the University of Arkansas-Pine Bluff (21-24), 14-13 in SWAC Baseball Championship action on day two of the conference tournament. It was a tight ball game, but Alcorn behind a 14 hit attack led most of the game. In the eighth inning, Pine Bluff pulled even with four runs in the bottom half of the inning. Alcorn responded with a run in the top of the ninth to go up 14-13. In the bottom of the ninth, Razedrick Winter (3-2) held Pine Bluff without any runs to pick up the win in relief. 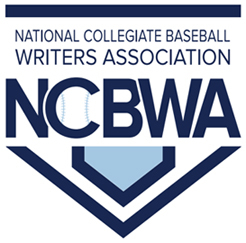 Wallace Rio Jimenez and Kyle Jenkins homered for Alcorn. While Kreutzer, Soriano and Higgins homered for Pine Bluff. Kreutzer ‘s homer came after his dad received a tip from a BlackCollegeNines reporter. Texas Southern University (25-26), last year’s champions defeated Jackson State University, the number one ranked team in the HBCU Poll, by a score of 8-4. The game was close in the early innings before TSU put two runs on the board in the fifth inning to go up 6-2. Jackson State chipped away, picking up one run in the sixth, but TSU responded with two runs in the eighth. Jose Camacho continued his stellar play at third base. He was hit less for the game, but drove in two critical runs on Sac Flys. K. Dukes, the TSU centerfielder went 3 for 3, scoring 2 runs and chasing down two long drives off the bats of Jackson State batters. During the game JSU head coach, Omar Johnson drew a warning from the home plate umpire for aggressively arguing balls and strikes. In the night cap, Grambling State University (25-24) toppled Alabama State University (28-21) by a score of 12-7. Grambling was Les by Rafael Ramirez, III, who went 3 for 3, with 4 RBIs. Marshawn Taylor continued his torrid hitting pace going 2 for 5, with 2 RBIs and 2 runs scored. He was spectacular at shortstop. Games resume today and will lead to the crowning of a champion on Sunday. 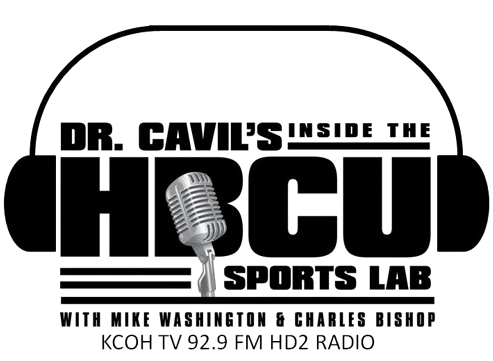 Harold Michael Harvey, a former outfielder at Tuskegee University in the 1970s, is an attorney, author, publisher, board member of the Atlanta Metro RBI (Reviving Baseball in Inner Cities) program and contributing reporter for Black College Nines.